At Regency, we continue to seek opportunities for development in hyper-local, attractive U.S. markets. 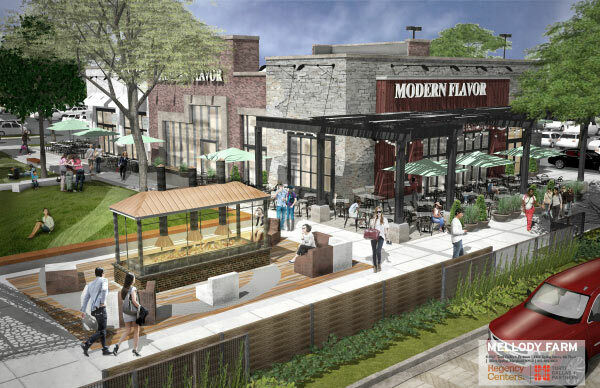 With 87% of our properties anchored by top grocers including Kroger, Whole Foods Market, and Wegmans and an average household income of $100,000 across our portfolio, we are excited to highlight some of our up-and-coming developments spanning the country. 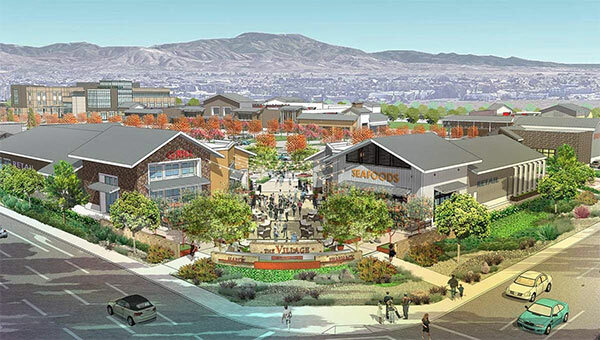 The Field at Commonwealth will be the dominant retail destination for the surrounding class-A office market and is encompassed by affluent residential neighborhoods. 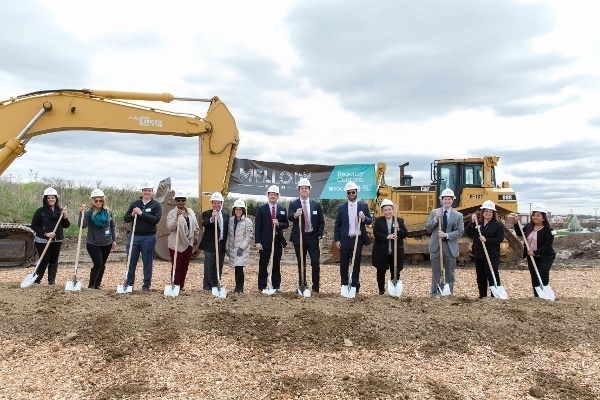 A ground-up development, The Field at Commonwealth, anchored by 120,000-square-foot Wegmans, is expected to transform the areas of Chantilly and Westfield into a Northern Virginia vibrant retail corridor. The project is estimated for completion in 2018. We pursued an exciting strategy when first tackling this development. We set up a Facebook page, and asked people to submit ideas and preferences on topics ranging from building materials and open spaces to dining options and date night preferences to fitness routines and creative concepts. Their responses were abundant and helped us determine how the project would progress. The newest development in our portfolio includes best-in-class anchors in the affluent Southeast Florida market. Featuring high traffic counts and daytime population, and anchored by Target and Whole Foods Market, Pinecrest Place is expected to be completed in the second quarter of 2018. 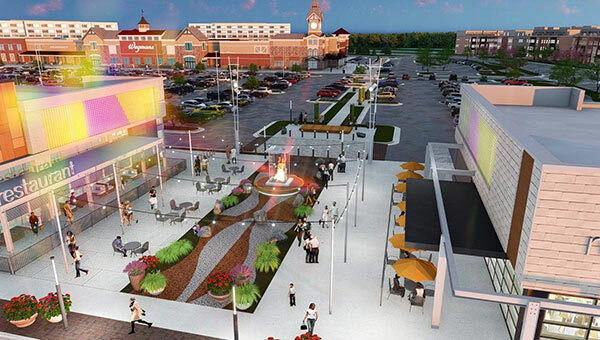 “The shopping experience will be a powerful reflection of the lifestyles and wants of the affluent communities surrounding the shopping center, providing a superior anchor lineup with complimentary restaurants and small shop retail,” said Paul Maxwell, Regency’s Vice President of Investments. For a complete list of our current retail development projects, click here.